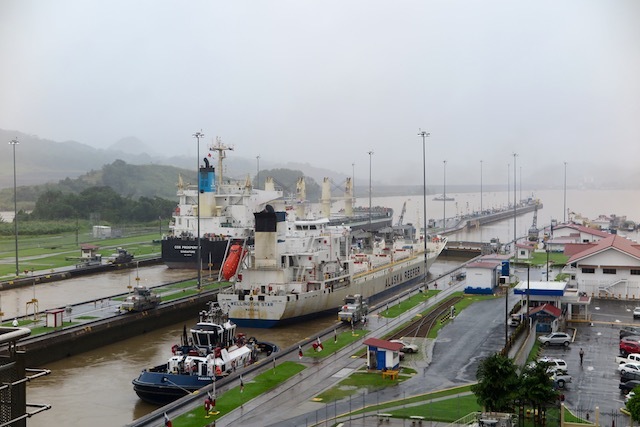 Since I was a small kid, I’d always wanted to visit Panama and see the Panama Canal. 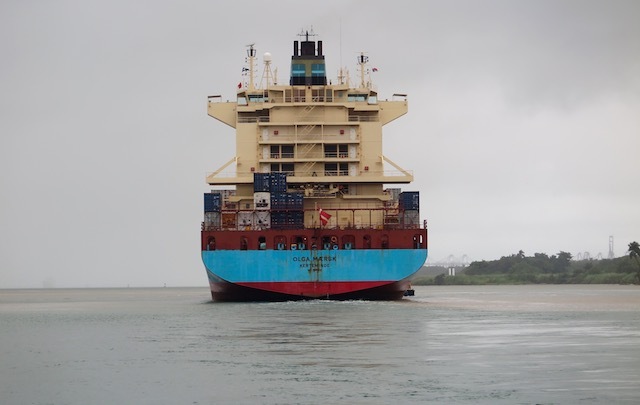 The notion of watching huge cargo ships glide through the nearly 80km of a man-made waterway in between the two Americas and linking the Pacific and Atlantic Oceans had always fascinated me. I thought it was perhaps a boy thing but in reality, as one of mankind’s biggest engineering achievements it has broad and magical appeal. The idea of creating a water passage across the isthmus (a very cool word indeed!) of Panama dates back to the 1500s. At the time it was deemed impossible but the idea remained tantalising as a potential short cut from Europe to Eastern Asia. The French failed in the 1880s to build the canal and US commenced construction in 1904 and opened the canal a decade later. I was fortunate to be in the region on a research trip for our travel business and took the chance to fulfill that boyhood dream of mine, with three days in Panama City and environs. Day One was all about the Canal. 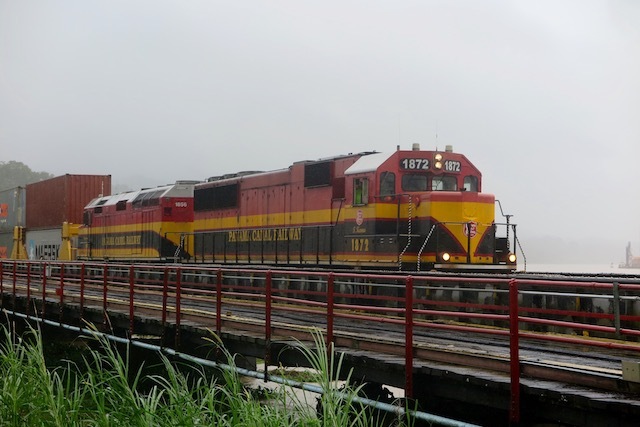 Driving or taking the train in either direction between Colon and Panama City pretty much follows the canal. On the Atlantic side, the canal forms part of the man-made Lake Gatun which is very wide in parts. I’d always thought the Canal was one long, narrow passage – wrong! 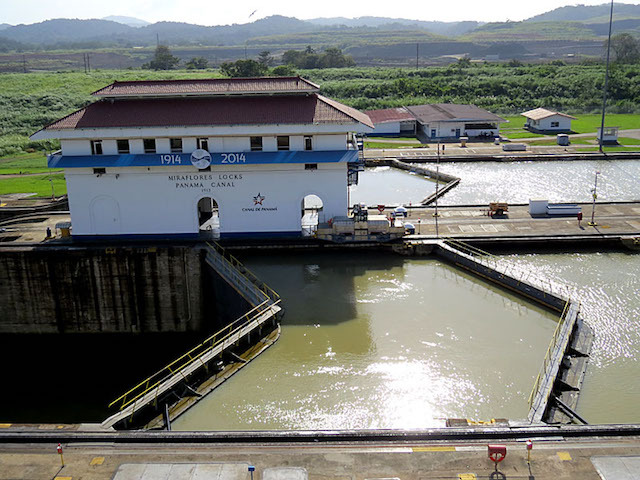 There are three locks over the 80-odd kilometres – Gatun, Pedro Miguel and Miraflores – which lift the ships up and down as much as 26 metres because certain sections of the mountainous landscape are not at sea level. Ships take around 8 hours to travel the entire canal, making it nearly 13,000kms shorter and a whole lot faster than the 8 – 10 weeks it takes to go around the bottom of South America! About 30 ships pass through each day in both directions. It now operates 24/7 so capacity has increased to the point the canal delivers more than half the country’s revenue! 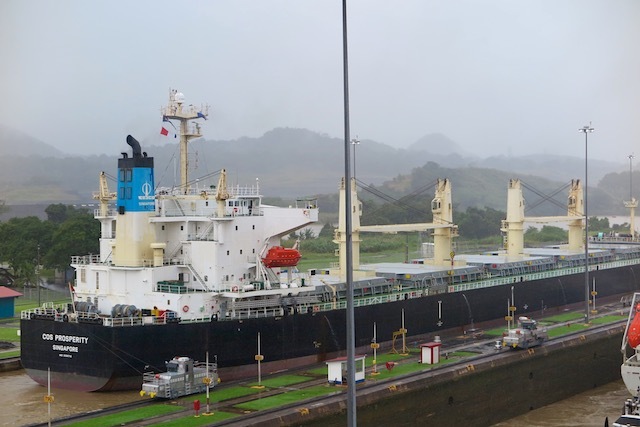 We watched from the observation centre as a large cargo ship passed through the Miraflores lock with the entire process taking only about 20 minutes. The 10-minute educational video helped my understanding of how it all works – well worth enduring the freezing air conditioning! We also crossed the canal on a barge near the San Lorenzo National Park entrance. 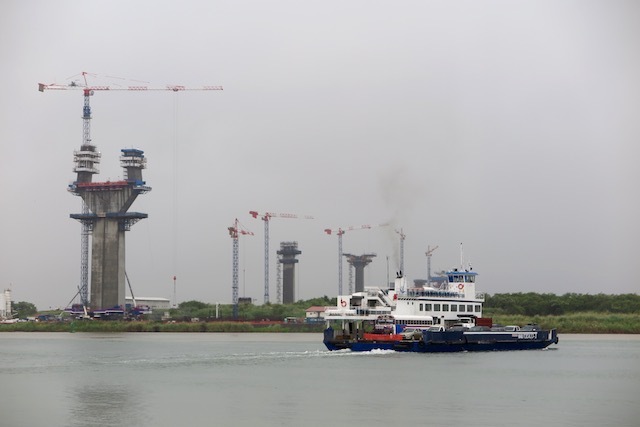 There’s an enormous bridge under construction nearby that will allow ships to pass under and vehicles to cross over much more quickly than our 40-minute barge experience. The Panama Canal is an amazing sight that didn’t disappoint. You can’t help to be in awe of the engineering, the size of the project and its mind-blowing statistics, the huge ships passing through and its history. 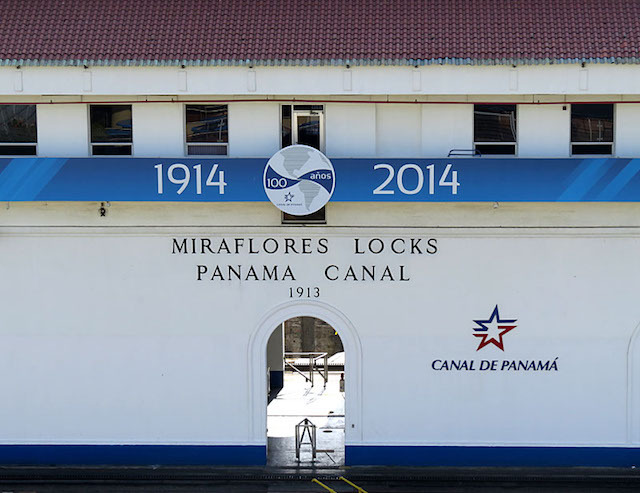 Sadly I didn’t have the time for the 5-hour Panama Canal cruise experience so I plan to return one day and live that final part of the dream. 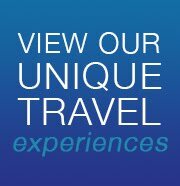 Keen to visit Panama? 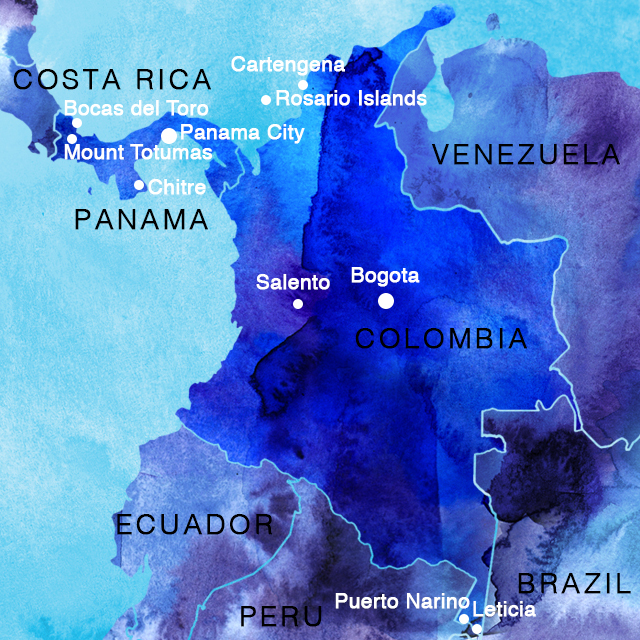 Join our Blue Dot Travel small group tour to Panama and Colombia, you won't be disappointed. Click here for details.